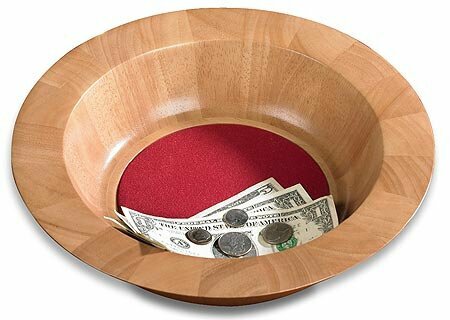 Add a natural elegance to the time of offering during your worship service. Each Pecan finish offering plate is hand crafted from solid maple and beautifully finished with a pecan wood stain that coordinates perfectly with our full line of Robert Smith® church furnishings. Please note color will differ slightly showing the natural beauty of the wood grain.